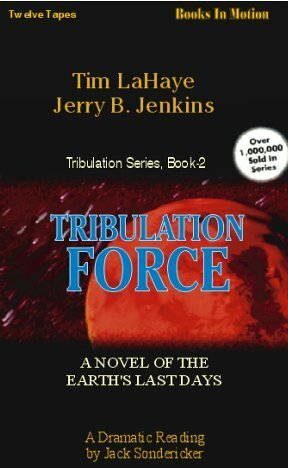 When authors Tim LaHaye and Jerry Jenkins first imagined Left Behind, their goal was to create "...the first fictional portrayal of events that are true to the literal interpretation of Bible prophecy." Left Behind began as a sleeper, starting slowly and building steadily, selling by word of mouth. 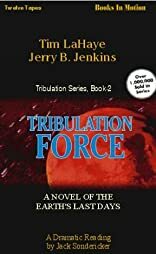 Eventually the book became a bestseller and LaHaye and Jenkins discovered that the story would take more than one book to tell, so they continued the tale in Tribulation Force.